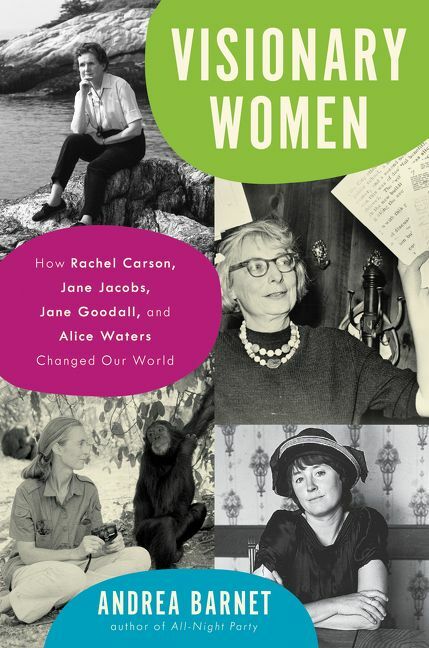 Visionary Women is the story of four renegades - Rachel Carson, Jane Jacobs, Jane Goodall and Alice Waters - who found their voice in the early 1960s and profoundly shaped today's world. With a keen eye for detail, Andrea Barnet traces the arc of each woman’s career and explores how at a time of enormous social upheaval, all four worked against the corporate culture of the 1950s, prevailing against mostly male adversaries and anticipating the emerging counterculture. 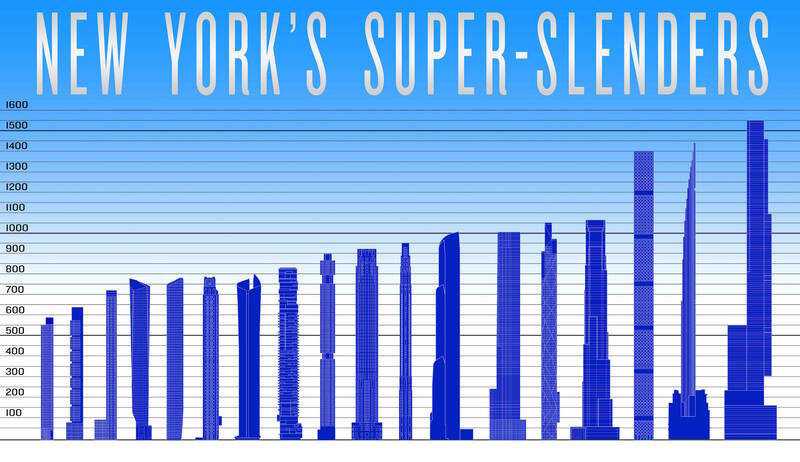 For her talk, Barnet will focus on New York urbanist Jane Jacobs and her revolutionary book The Death and Life of Great American Cities (1961) and Rachel Carson's Silent Spring (1962) which helped to launch the environmental movement.